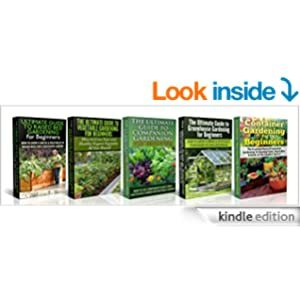 Here is another freebie from Amazon Kindle for those starting out with gardening. This box is free at the time of posting, get it while you can. Posted in Blog, Books, Homesteading.